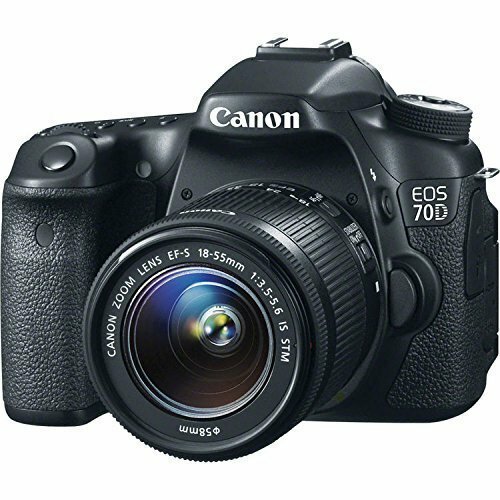 The Canon 70d is my big boy camera. I use it for “talk to the camera” shots and situations when I know I want high quality or a really impressive depth of field. It is responsibly easy to use and has the ability to continually keep focus while recording video, which many of it’s predecessors are unable to do. I really like the ability to touch an object on the LCD screen and it will keep focus on that. It’s also able to track faces which is really helpful for me since I am a one man show in the garage. The microphone is what you would expect from a DSLR, so pair this camera up with a nice external one of your choosing. Moderately easy to use with all the features I need. Great vlogging/mid level YouTuber camera, but requires some technical know how.